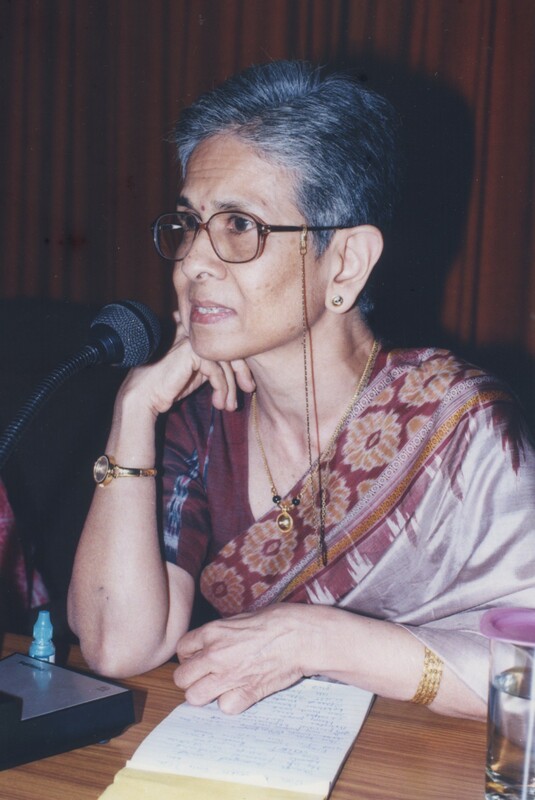 Shashi Deshpande’s dignified presence, her innate warmth and grace, can win the hearts and minds of anyone from aspiring writers to intellectual opponents. Her twinkling eyes belie a razor-sharp mind; one which sees through human subterfuges and smiles at the quirks and ironies of life. This prolific author began her career with short stories and has gone on to pen nine short story collections, twelve novels and four books for children. She has also written essays on topics such as feminism, literature and language. 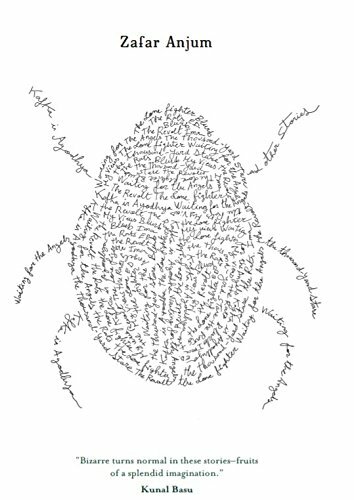 Translations are another part of her rich repertoire, and her own work has been translated into several languages. 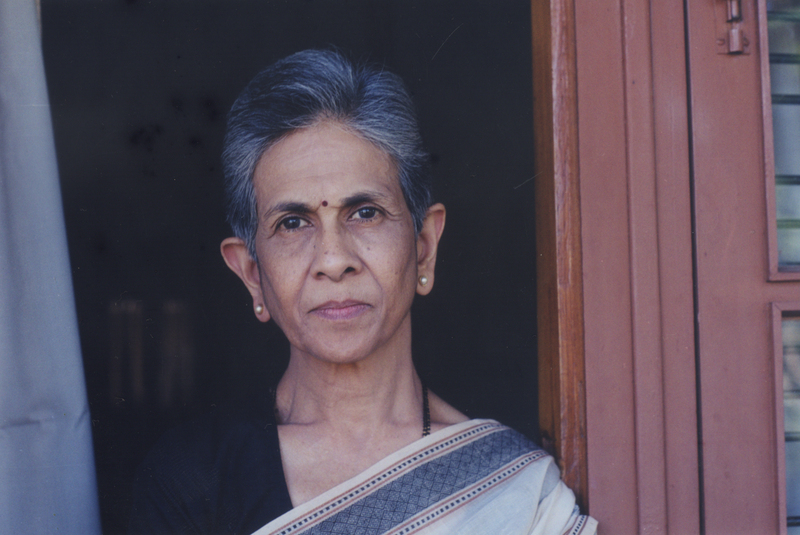 Among her many honours, is India’s prestigious Sahitya Akademi Award for her novel That Long Silence. 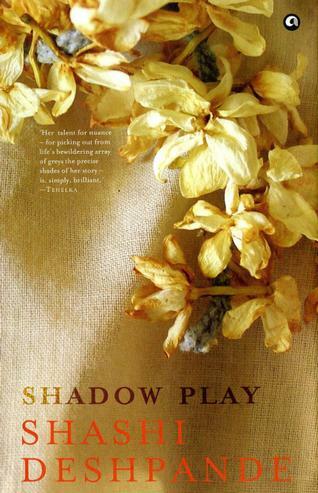 Her latest novel, Shadow Play, has been shortlisted for The Hindu Prize, 2014. She was honoured by the Indian Government with the Padma Shri in 2008. 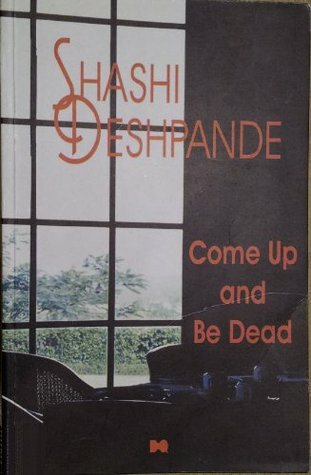 The range and variety of Deshpande’s work is displayed in novels such as Come Up and Be Dead, which can be termed a literary mystery. A school is shaken from its normal routine by the suicide of one of its young students. Rumours and speculations thicken the atmosphere around characters who could very well be our neighbours or relatives. The Narayanpur Incident is a novel for children set in the heady days of India’s freedom movement against British colonial rule. Babu and Manju find themselves swept up in the popular protests during the Quit India Movement of 1942. Their schools close down, their father is imprisoned, and their older brother Mohan goes underground to join the freedom fighters. The children move with other family members to the obscure village of Naryanpur. Waves of turbulence rocking the nation reach even this remote place, where children fall victim to police atrocities, and a group of children gather the courage to stand up to the colonial police. There is so much more to say about her work, which is best expressed by the author herself. We at Kitaab thank Shashi Deshpande for being with us and sharing exclusive insights with our readers. How much did your environment shape your writing? As the daughter of renowned Kannada dramatist and man of letters Sriranga, you would have grown up in the lap of literature. Might your interests have taken a different turn if you had been nurtured in a more mundane milieu? Any anecdotes you would like to share about your first experiences in writing? SD: It is always difficult to answer hypothetical questions like this one. The facts are that my father was a writer, our house was full of books, there were often literary friends visiting and literary conversations going on. But the huge passion for reading, for words, for language – these were mine. I read everything I could lay my hands on, including dictionaries and self-teaching books, like books that taught French, German, Hindi and so on. The interest in people was also my own. So I guess I was born to be a writer. In fact my father was troubled by my habit of reading books other than texts and that, unlike my sister, I never got a first or second rank. He often said that I would grow up to become a clerk in the Collector’s office! (I’m grateful he took it for granted that I would shape my own future, that it did not depend on who I married.) In fact, there was a time when my father asked my teachers not to allow me to borrow books from the school library. Did that help? Not at all. My friends borrowed the books I wanted and handed them over to me. As for writing, it took me a long time to begin writing, though I do remember entering a writing competition run by the Illustrated Weekly of India and getting a prize. And writing a story for a school exercise. That was all. But I wrote diaries (soppy ones, I’m sure) and letters to pen pals. Real writing began after I was married and had two children. Among the many memorable characters you have created, which is your personal favourite? If you were to begin writing that same story today, how would your own subsequent life experiences impact that character and her story? SD: It is very hard to say who is my favourite character. It’s like asking a parent about her/his favourite child. However I suppose I can say that the character closest to my heart is Aru, who first appeared in A Matter of Time. I admired her greatly but was unable to make her the heroine in that novel. I made a kind of promise at the end of the book that I would make her the heroine next time. And nearly twenty years later Shadow Play came to me in which Aru played the major role. Generally characters make a graceful exit once the novel has been written. The fact that Aru stayed with me for such a long time shows how much she meant to me. Your fiction is widely appreciated for your ability to weave complex nuances and intricate layers of significance into what might appear at first glance as tales of ordinary people leading ordinary Indian lives. Did you consciously choose your subjects, or did the stories choose you? SD: There are two questions here. The first one is whether I consciously choose my subjects or do the stories choose me. No, I never choose a subject and then begin writing. I could not and would not do that. The people come first to me and lead me into their lives, and then their stories evolve through their characters, through their interactions with others, through the choices they make. Actually, I don’t even know how the novel will end when I begin writing. But the point I really want to make is about your comment that my stories are of `ordinary people leading ordinary lives’. In the 5th question, once again my stories and novels have been described as `revolving around ordinary middle class women’. I am a little intrigued by the word `ordinary’. I would have thought that all, or, at least most writers, write about ordinary people. Extraordinary people are few, maybe a handful in an entire generation. Besides, however ordinary we may seem to others, to ourselves we are always extraordinary, we are unique, we treasure that `special-ness’ of ours greatly. It is this special-ness that the fiction writer looks for in human beings, it is this uniqueness that the fiction writer finds. Therefore I do not understand why my work is often singled out as being about `ordinary people’. So too, `middle-class’. I often wonder what class of people other writers write about, whether any writer thinks of class at all! Most writers write about the people they know best, that’s all! One of the Nobel Prize judges for literature judges, Horace Engdahl, stirred a debate very recently when he pointed out that we are endangering literary fiction when we treat it at par with commercial fiction. Publishers say that commercial fiction pays the bills while literary fiction brings awards and accolades. Do you think the balance between literary fiction and commercial fiction has been lost, even here in India? SD: Yes, I read some of his statements. But I am not able to understand why there should be a conflict between literary fiction and commercial fiction. And I’m not sure that he meant that only literary fiction is endangered by treating it on a par with commercial fiction. I think that literature itself is harmed by such a treatment, if it really happens. It’s true we need all kinds of books, not only because the publisher needs to make money but because of the vast number of readers with a vast number of tastes out there. All readers cannot appreciate the same kind of books. The problem, as I see it, especially in India, is that we seem to confuse fast-selling fiction with significant writing and then giving it undue importance. Until now, our country has not seen the kind of sales figures some books now have and the media has gone overboard celebrating this success. The publicity and hype attracts more readers and not-very-knowing readers think these books are a must-read. That we are not able to draw a line between writing which sells well and writing which is good and will last, that we allow statements about the need to dumb down the language for readers, doesn’t augur well for the future of good writing in India. We need literary books, we also need well-written books which are not so literary, but certainly we don’t really need badly written books. You have written several volumes of short stories and novels for adults, which often revolve around ordinary middle class Indian women striving to break free from a painful past, and seeking dignity and grace in their lives as they deal with the constraints of their present day existence. You’ve also written books for children. Come Up and Be Dead is a mystery set around the suicide of a schoolgirl, followed by the death of Pratap, the brother of Kshama, a teacher. What are your impressions about the comparative challenges posed by these diverse genres of writing? Does alternating between different genres give you a respite from the monotony of focusing upon only one? Does this help you to gain fresh insights? SD: All writing is a challenge. Whether it’s a short story, a poem, an essay, a drama or a novel – each genre poses some challenges. And there never is any monotony in writing just one genre. For instance, I prefer the novel to all other forms and I am at ease and comfortable with it. But I started with short stories and then, when I felt I could, I wrote a novel. For quite some time I wrote both short stories and novels, but slowly the novel, being a more demanding form, in terms of time, took over. Then I wrote short stories only when commissioned. I also wrote a large number of prose pieces, either for talks or as essays. These too came out of my feeling that there were things I wanted to say about Indian Writing in English, about language, about women’s writing, feminism etc. Now I feel I have said all that I want to say, but still write reviews when asked. So it is a question of wanting to write about a subject and using the form the subject demands. As far as insights are concerned, these can come through any form of writing. Recently, a Malayalam language writer said that Indian writers focus on personal agonies and that denies them place in world literature. Do you agree? SD: I dislike generalisations and I don’t take such statements seriously. Why single out Indian writers as focussing on personal agonies? Writers everywhere have done and will do that. 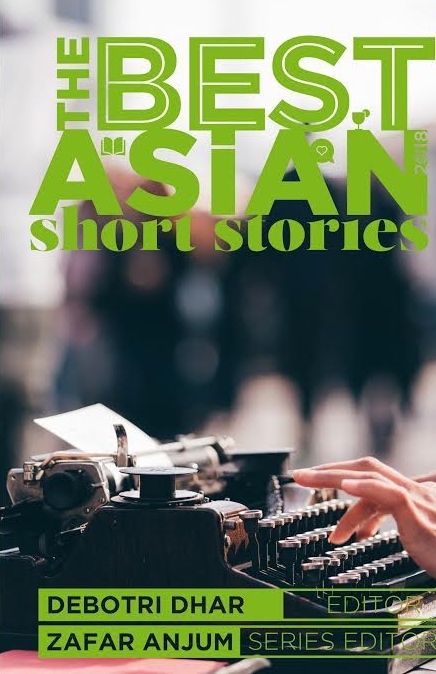 According to me, what makes it difficult for Indian writers to find a place in world literature is the plethora of languages, the `frog in a pond’ attitude that the small readership gives and the lack of world-class translators. What do you feel about the proliferation of literary festivals? Are they a welcome move to bring authors closer to their readers? Or do they distract readers as well as authors from the very private enjoyment of reading and writing? SD: Literary festivals can be fun and they are a good place for writers and readers to meet – no doubt about that at all. But there can be too much of a good thing and that’s what literary festivals are becoming in India. Every little town now wants to host one. A literary festival has become a celebrity and wannabe writers jamboree. It has become a place to celebrate celebrities and you find the same writers moving from festival to festival. I often wonder: when do they write? What advice would you offer to upcoming writers? SD: I would say read, read and read. Then write, read your own work and be honestly self-critical. Never feel complacent about your work. That’s death for a writer. SD : A novel – what else? 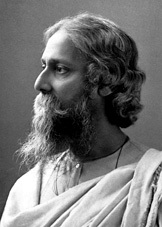 Posted in Authors, Book and tagged India, Literary Fiction, Shashi Deshpande. Bookmark the permalink.